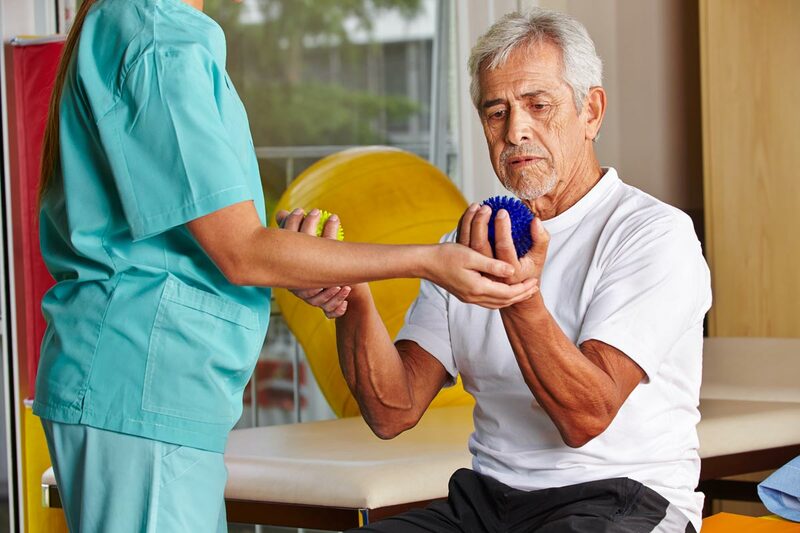 Not sure if you need Physical Therapy or not? As an Island Sports Physical Therapy patient, you receive comprehensive evaluations, individualized treatment and personal attention. 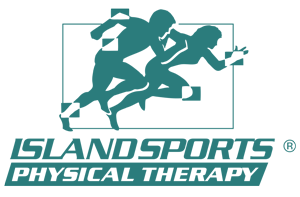 I wish to thank the staff at Island Sports Physical Therapy for the help I have received to aid in getting better. It is a pleasure to come to this program and I believe I have improved so much in such a short time because of the excellent work of this staff. I can see myself getting better from each visit. I just wanted to thank you for your assistance in my recuperation. 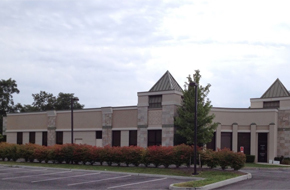 You are both excellent physical therapists, the facilities and equipment are "state-of-the-art" and I enjoyed working with you. On my initial consult you asked me what my goals were, my answer was, "to get back on the field", well you did just that and more. I would highly recommend Island Sports Physical Therapy! Thank you so very much for all you did with Matthew. You made a difficult time in his life easier to get through. I know you went out of your way to help him get him as strong as he could be and be able to play soccer again. I believe you allowed him to reach his "goal"
We hope you know how much your effort meant and how very much you are appreciated. You did an amazing recovery with me! When I think about the first day I came to you after being non-weight barring for months until today- wow... I'm already unrestricted...not quite ready for soccer mentally yet but already playing softball and tennis. Thank you so much- your caring nature, knowledge of injuries and warm personality made therapy effective and enjoyable. It wouldn't have been so "smooth sailing" without someone like you!